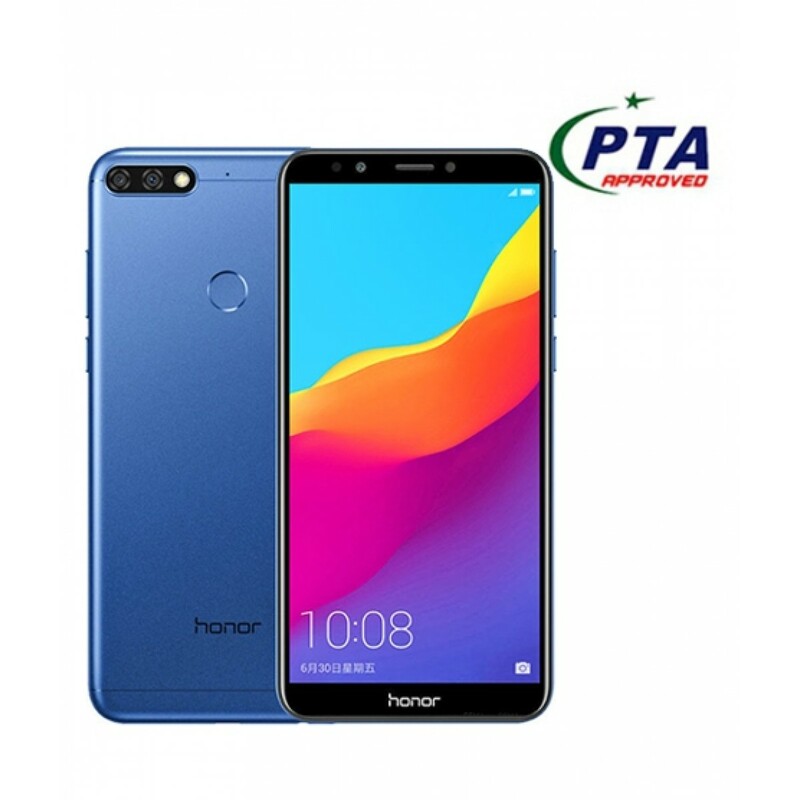 iShopping.pk brings you the best price for Honor 7C 32GB Dual Sim Blue with 1 year official warranty and express shipping all over Pakistan. The Honor 7C unlocks with a simple touch or glance.It supports both face and fingerprint unlock. 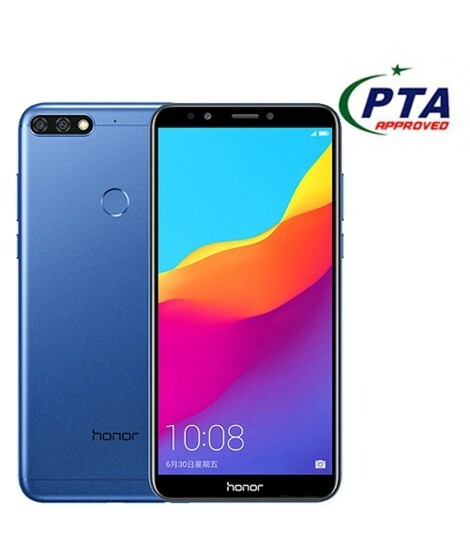 Equipped with a 5.99 inch honor FullView display featuring an 18:9 aspect ratio, the Honor 7C expands your horizons and delivers a more dynamic visual experience for reading, video streaming, or gaming. The sleek body of the Honor 7C comes with a classic rounded-edge design that fits comfortably in your hand. Finished in your choice of three carefully chosen colors – blue, Blue and gold – the device exemplifies minimalism.